The Silent Gardener is a Vancouver-based landscaping company that focuses on quiet, sustainable services to strata and commercial properties. They also keep bees, and can provide urban hives for green roofs and other appropriate properties. 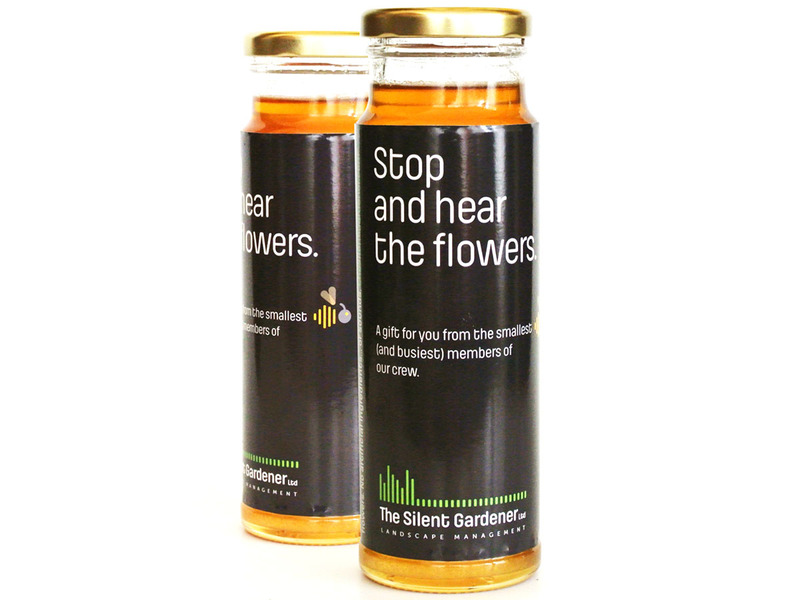 To promote their service they released a limited-edition run of pure urban honey, produced from their own hives. 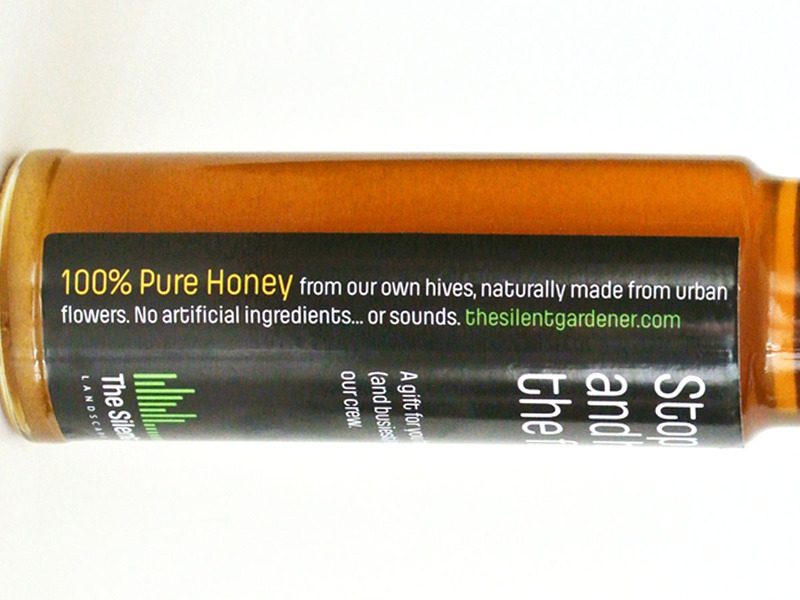 The packaging had to reflect the quality, authenticity and sustainability of the Silent Gardener brand and the honey itself.